Find Unique Gifts for Your Bridesmaids with These Sites! Finding the perfect gift for anyone can be a challenging task, let alone finding gifts for the first loves of your life! 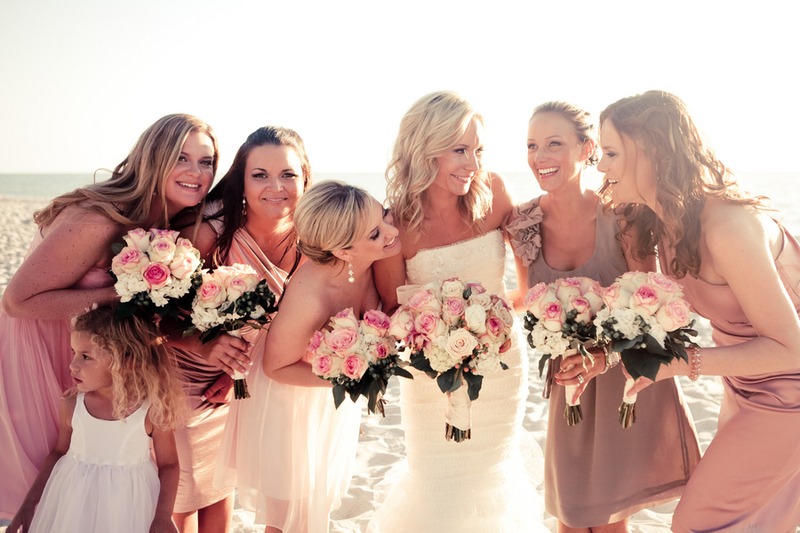 Your bridesmaids are your best friends. They are the women who love you unconditionally and have supported you in becoming the beautiful women that your groom fell in love with. Bridesmaid’s gifts are a great way to show the amazing women in your life just how much you are thankful for knowing them. I like to think of gifts as a reflection of what that person means to you. Monetary value means absolutely nothing; it’s all about the meaning behind the gift. With all of the fun little details that come with planning a wedding, it can seem like there’s always one more thing to have to worry about. Worry not! Here is a list of websites where you can quickly find beautiful, unique, and truly meaningful bridesmaids gifts. Etsy.com is an amazing website that is almost like an electronic store. All of the products are vintage or handmade and are sold by private vendors through the site. I have ordered from Etsy.com many times and have always been happy with my purchases! There is a way to contact the private vendors as well, so you can customize your order and make special requests. Shipping is relatively inexpensive as well, which is a major plus! There is even an entire Wedding section too! Pinterest.com … I absolutely love it! Browse the Wedding section on Pinterest to find gift ideas from all over the web. Then, organize the possibilities on a private board so you can look at them later. Read this article for a tutorial on how to use Pinterest. Exclusively Weddings has a ton of monogrammed options from necklaces to beach bags! Here is an amazing slide show from Brides.com that gives some great, affordable ideas. If you have time, consider making gifts for your girls. Here is a blog article that has some cute ideas! You can also find tons of diy ideas on Pinterest. Consider giving the girls a gift you can all use, like a trip somewhere or concert tickets. Great memories are some of the best gifts to give! Do you know of any other great websites or ideas? Please feel free to comment below!